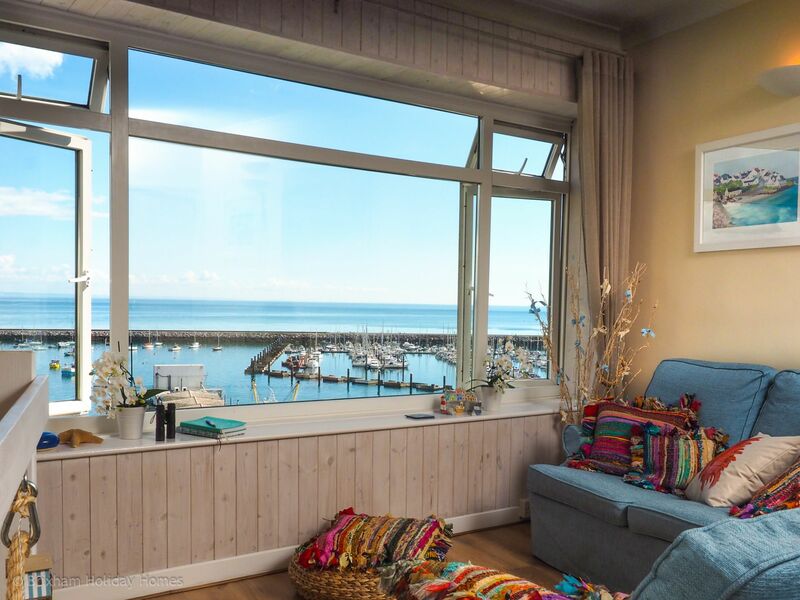 Tucked away in a traffic free lane just above Brixham’s outer harbour and fish market, The Mizzen is a converted sail loft that enjoys the most spectacular sea views from a full width panoramic window in the first floor lounge. 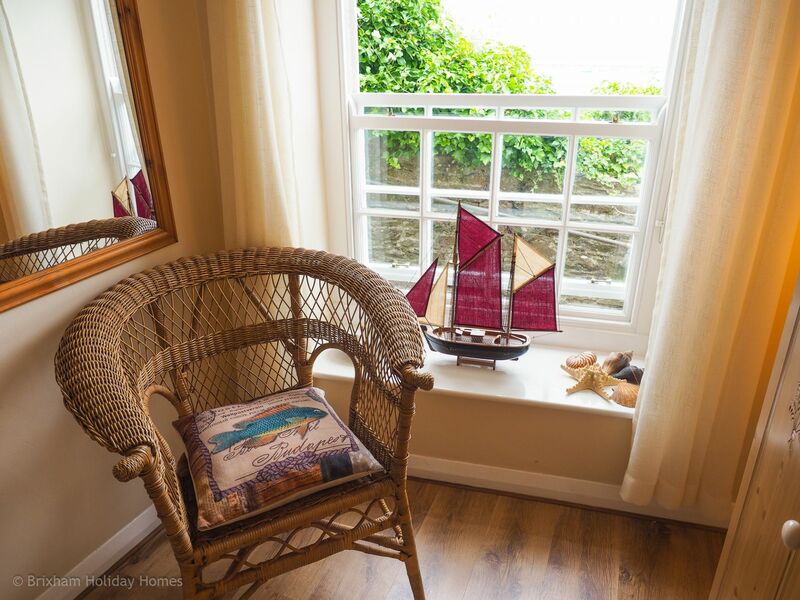 The large ground floor bedroom also benefits from wonderful sea views. By the way, the word Mizzen is the nautical term for the sail behind the mainsail. 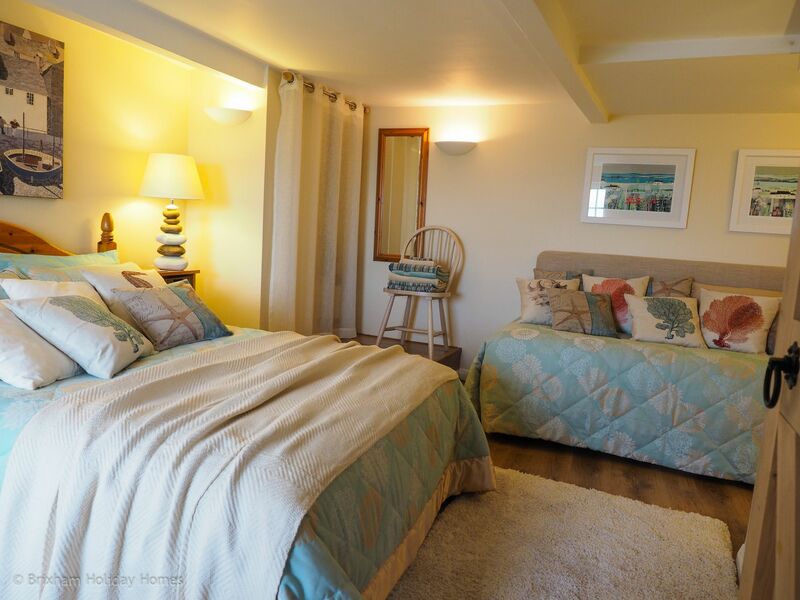 The Mizzen is laid out in an ‘upside down’ fashion with the open plan lounge / kitchen / diner and bathroom located on the upper floor in order to take full advantage of the panoramic views. 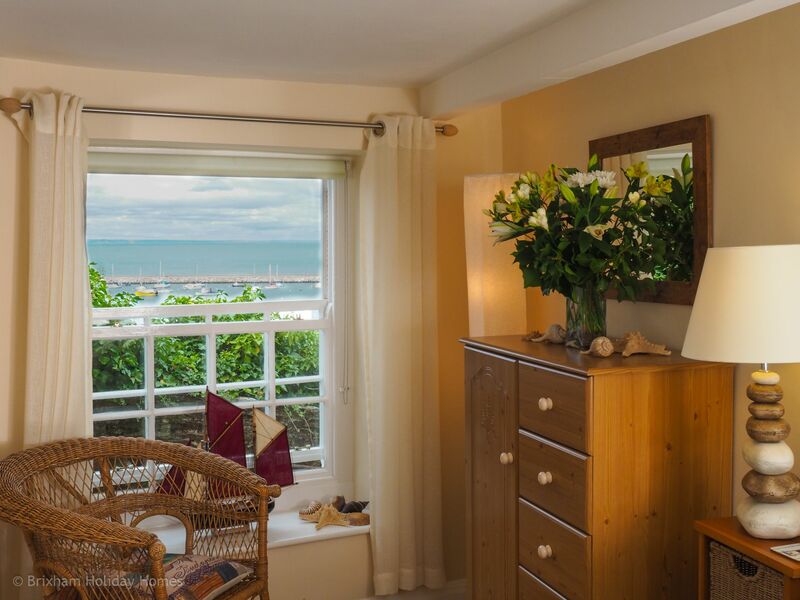 The large bedroom with a king size bed and a single bed are to be found on the ground floor, which also enjoys good sea views. 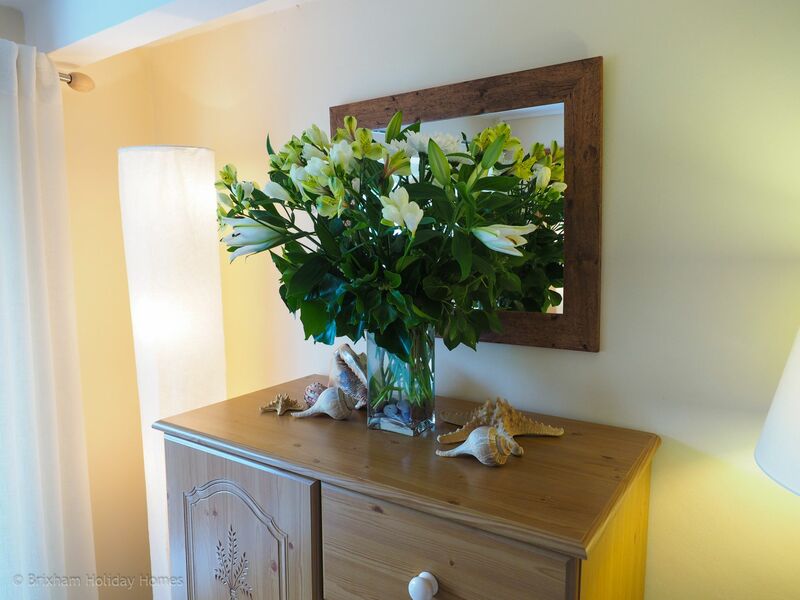 The new owners have furnished and decorated this romantic cottage with a deft touch and it oozes charm and character from every corner. 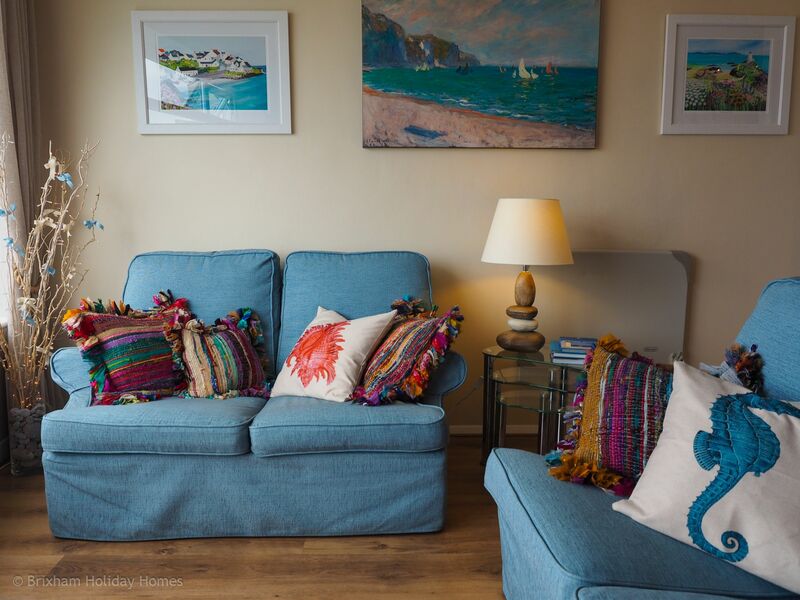 Nautical themed artwork and paintings, squishy sofas, woven cushions and colourful fabrics give this cottage a wonderful ‘home from home’ feel that’s a cut above the average. 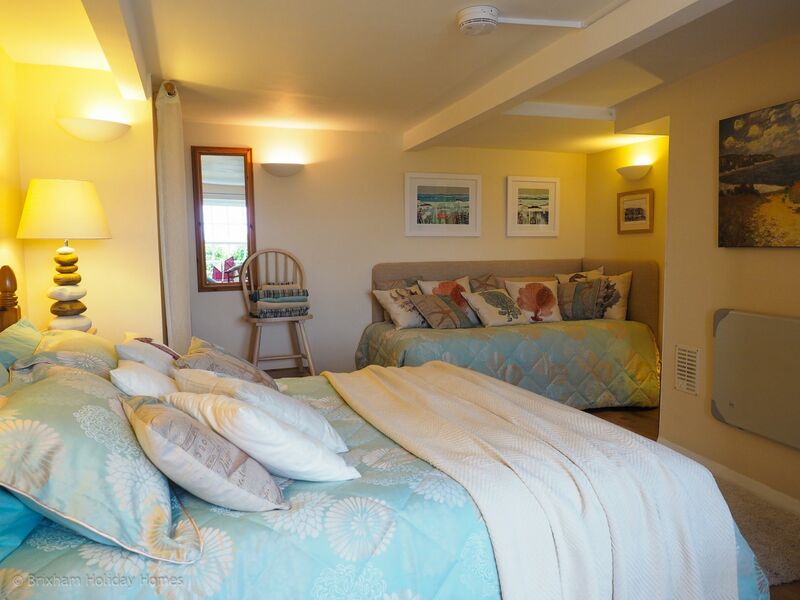 As with all of our properties, quality bed linen & towels are included as well as wi-fi, and all utilities. Free safe and convenient on street parking is also available in surrounding roads. 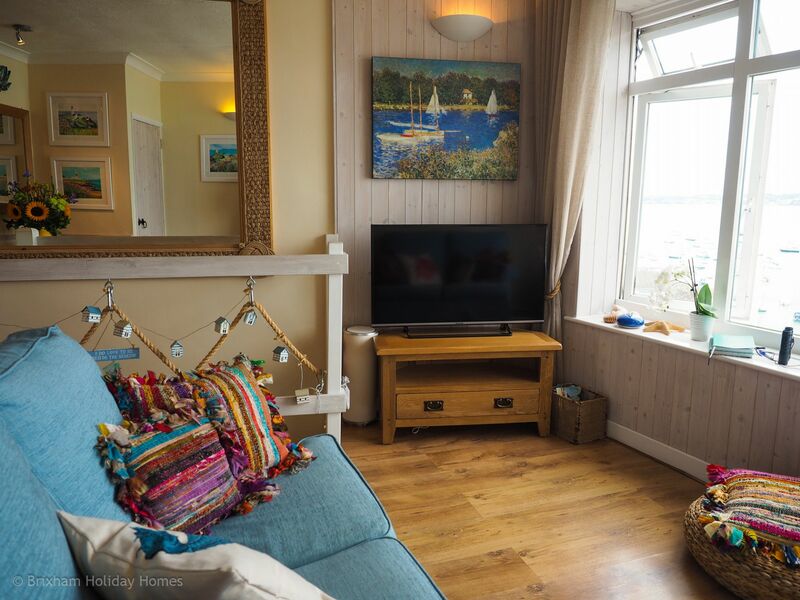 Short breaks of 2 nights or more are available most of the year, excluding the 5 peak summer weeks and the last May bank holiday, when bookings are weekly from Saturday to Saturday. NOTE: Due to the steep internal stairs, this property is not suitable for children under 5 years or guests with mobility issues. 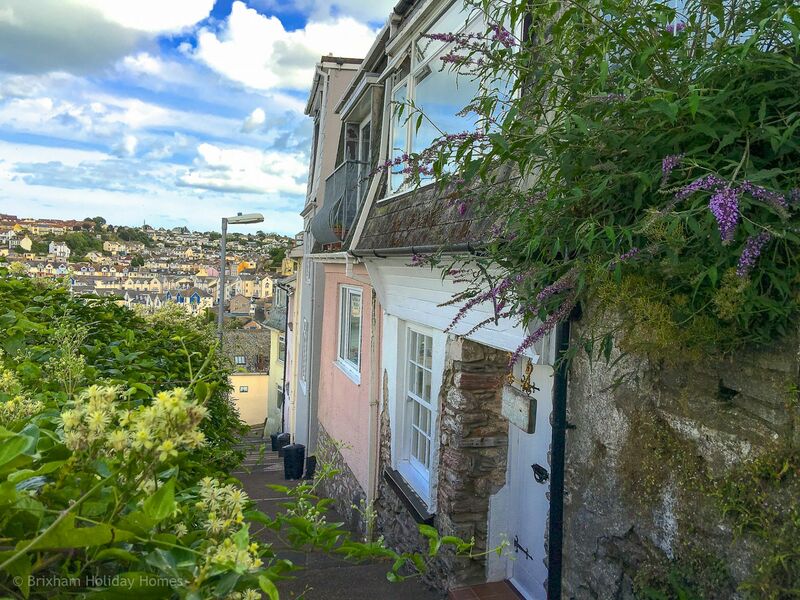 It is also situated on a hill with fairly steep steps up from the harbour area, so once again, not suitable for guests with mobility issues. 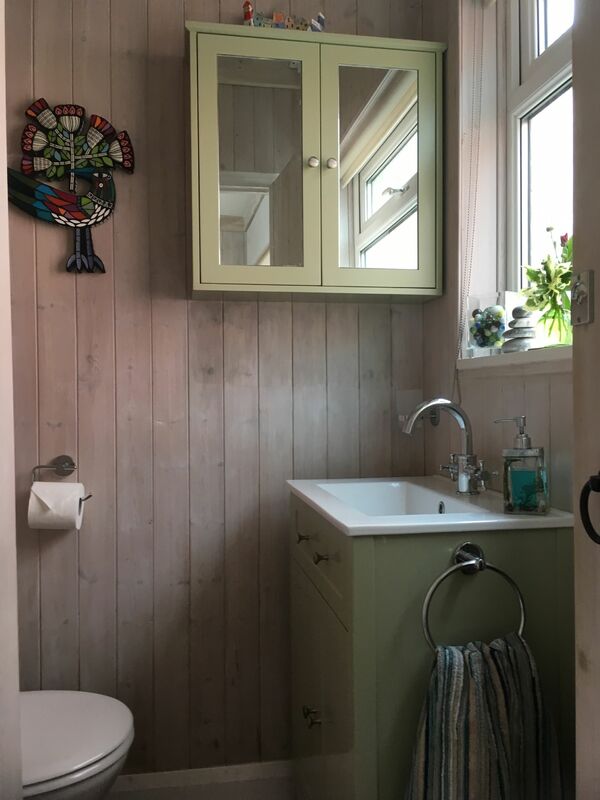 This is a beautiful cottage with stunning views, itÂs cosy and clean made even more special by all the extra touches such as wine, biscuits and the essentials of milk, washing up liquid, tea towels etc. 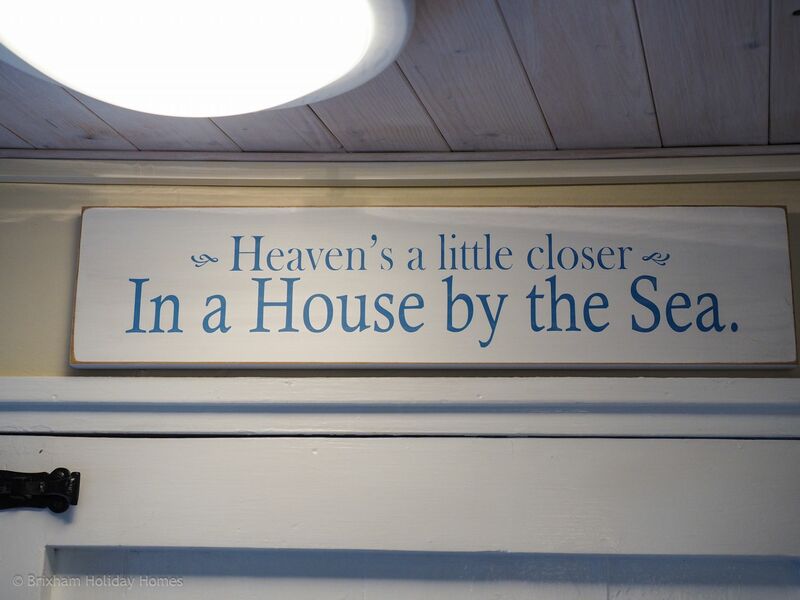 which made it feel like home right away rather than needing a dash to the shops. 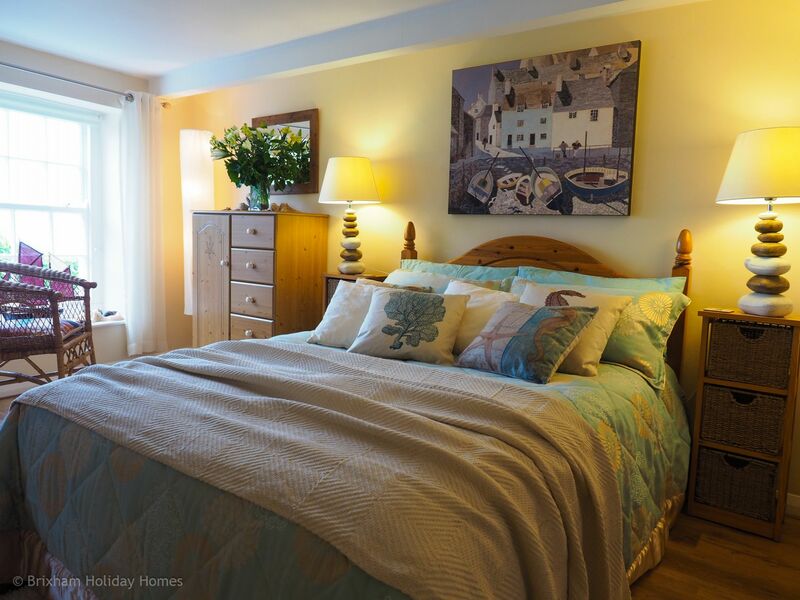 Fabulous place to stay for a relaxing break. 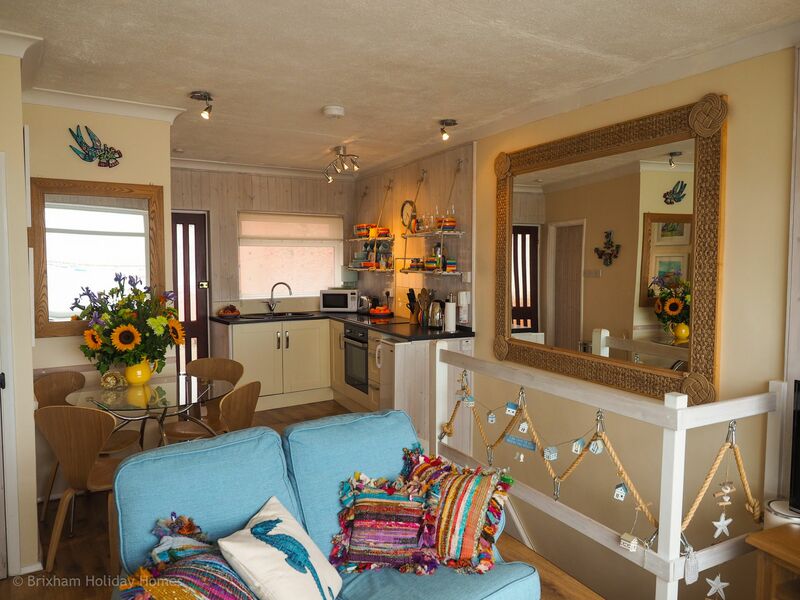 The view is stunning and all needed comforts and amenities are available. Fresh flowers, wine, biscuits, milk, tea and coffee being provided was the icing on the cake. 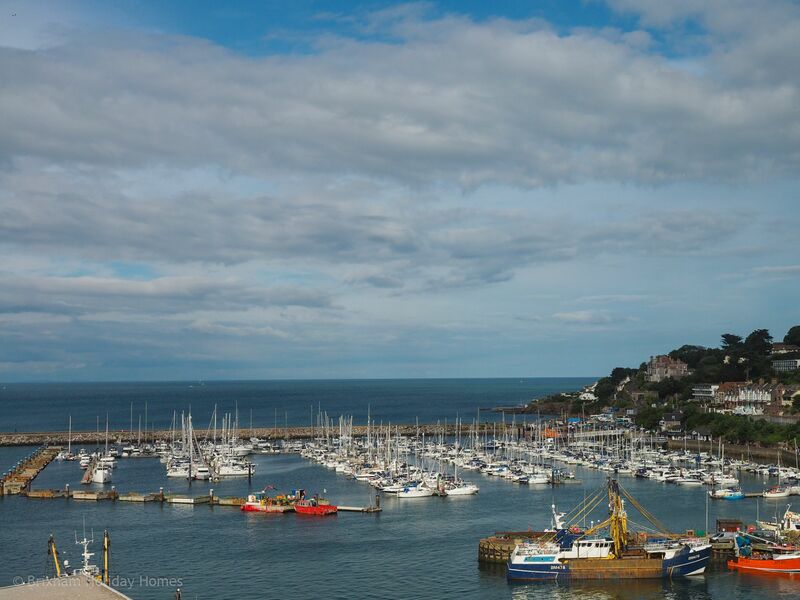 DidnÂt need our car once there as Brixham had all we needed just a climb down the hill away. Will definitely consider returning. We absolutely loved the Mizzen. It was quite obvious as soon as we entered the property that the owner (think her name is Poppy) wasn't just after a quick buck. The amount of money and time put into the property was quite evident as soon as you open the front door. It was absolutely immaculate and so spotlessly clean. The bottle of wine, biscuits and also tea and coffee were a lovely extra and so many towels, also a wonderfully comfortable bed. The included car parking ticket is worth Â£35 at this years price. The only down side - if you can call it a down side is the steps up to the property. My husband is 65 and I am 64 and we managed fine but it would be no good for disabled or people in wheelchairs. 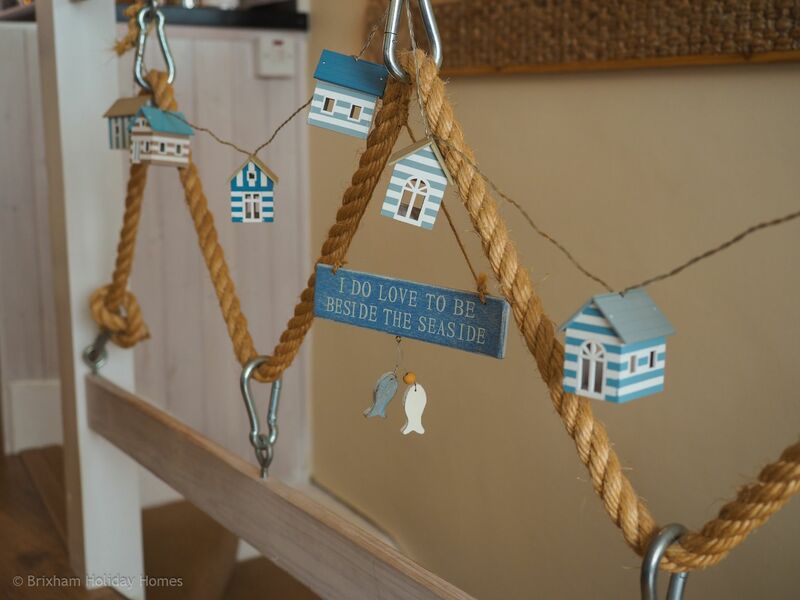 We do love Brixham and this must be the sixth or seventh place we have stayed and is definitely the nicest if you can cope with the stairs. 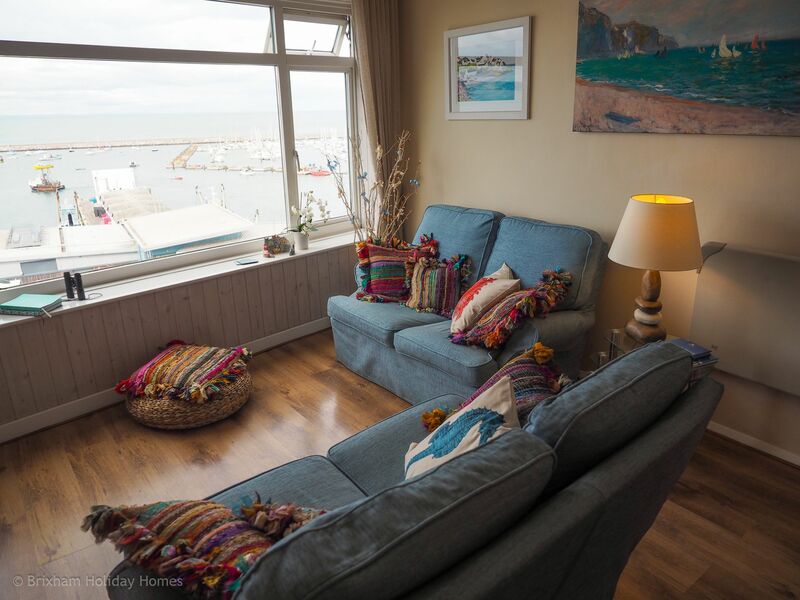 great view, accommodation clean and cosy, with easy access to town. 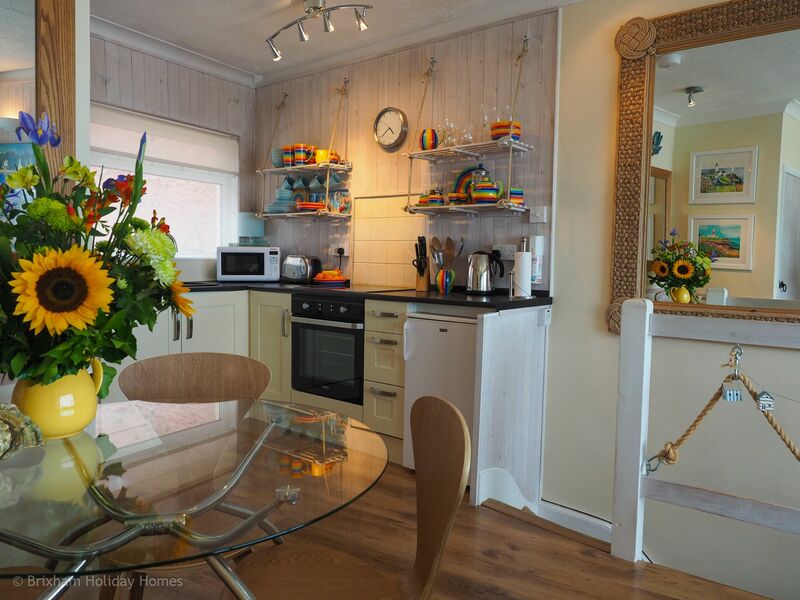 lovely touches of flowers and biscuits and the essential groceries tea, coffee, milk etc. Located on Overgang Steps, a traffic free lane just above the outer harbour. 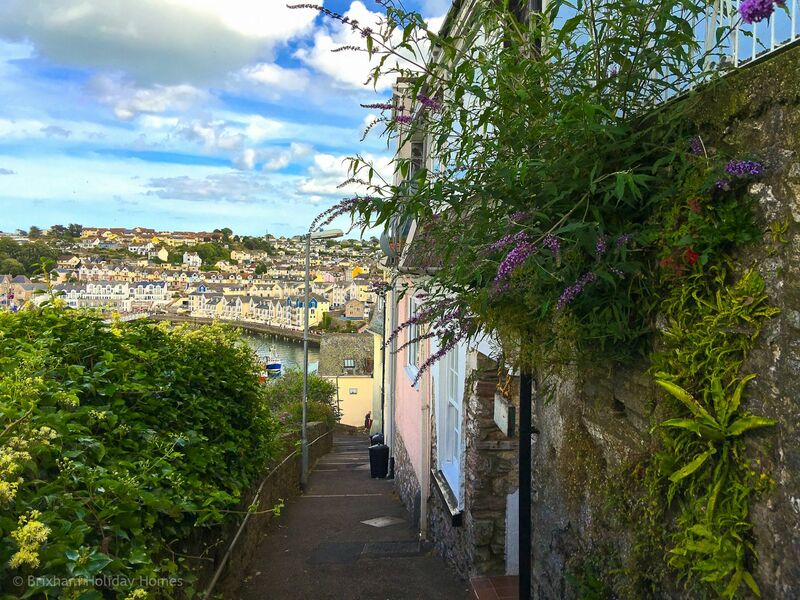 It’s just a 3 minute walk to the many shops, cafes and restaurants in the central harbour area. There are steep steps to reach this property and it is not recommended for anyone with mobility issues.